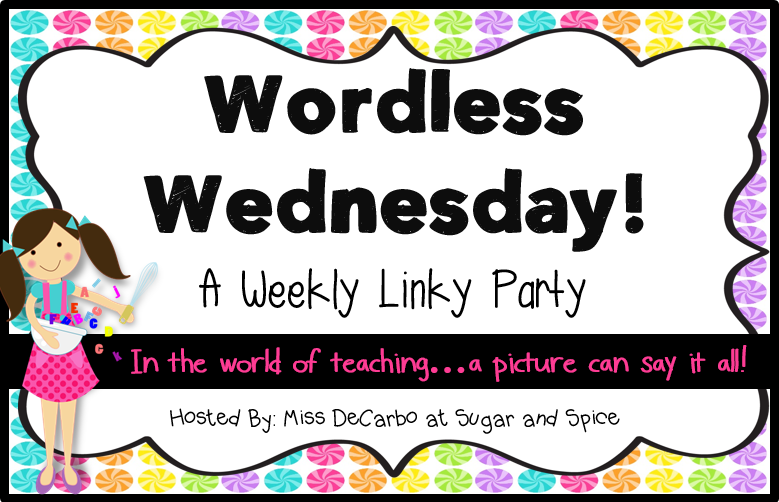 This is a linky party I can manage! Simply post a picture and ask a question that your followers can answer. Thank you Christina for making this blogging thing easy in the crazy home stretch of the school year! Do you complete substitute teacher evaluations to provide to the district for future hiring purposes? I'm donating a prize pack to Sara's giveaway! 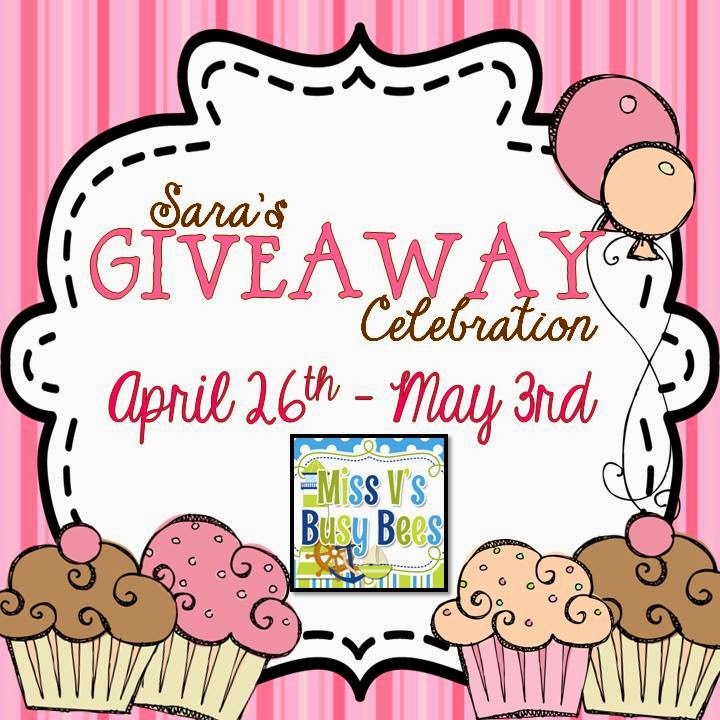 Stop by her blog to enter to win some amazing prizes! We have evaluations, and they are very helpful when selecting a sub. I have been lucky the vast majority of times. However, there was one time when a sub actually left my room and never came back. Luckily, my team teacher caught it right away, and chaos was avoided (or at least minimized). We don't have this system in our district. We hire our best guest teachers through word of mouth.